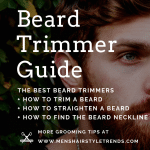 All of these necklines look good but they are not interesting. 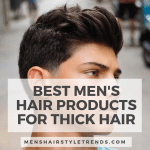 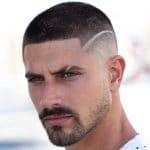 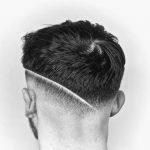 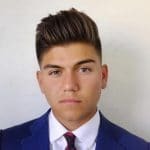 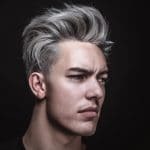 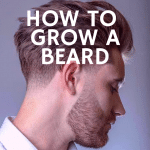 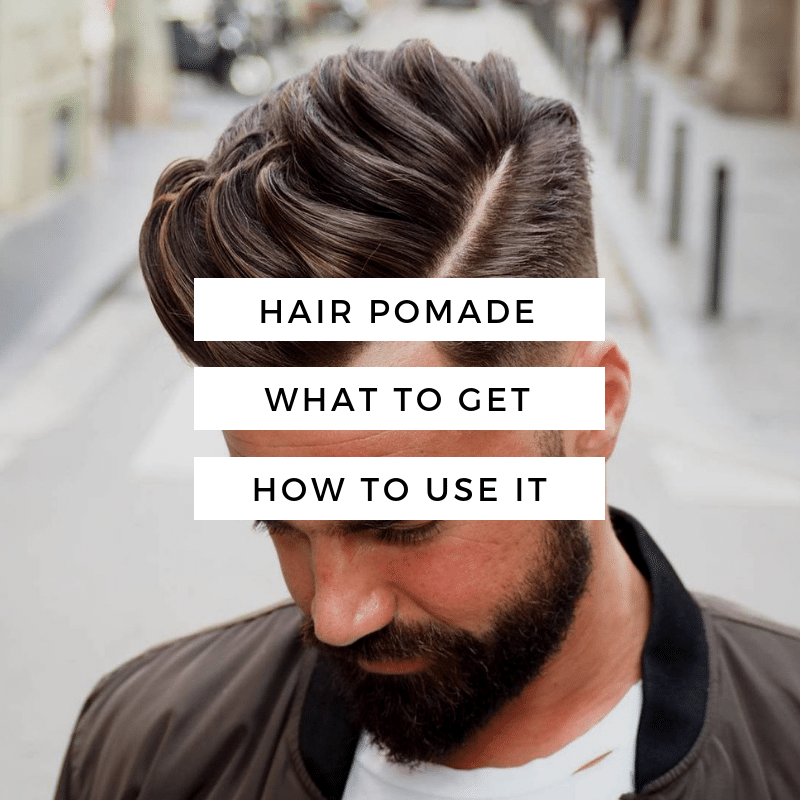 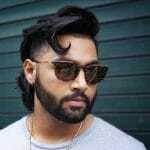 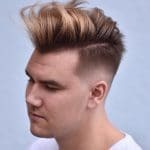 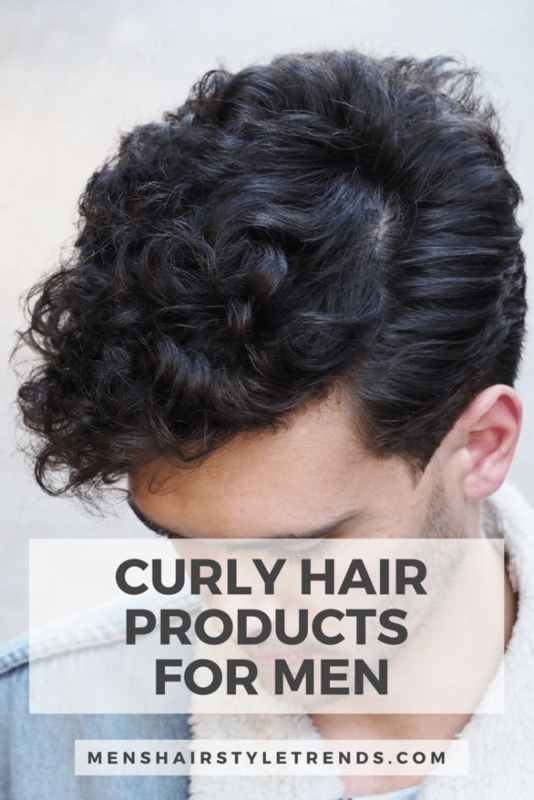 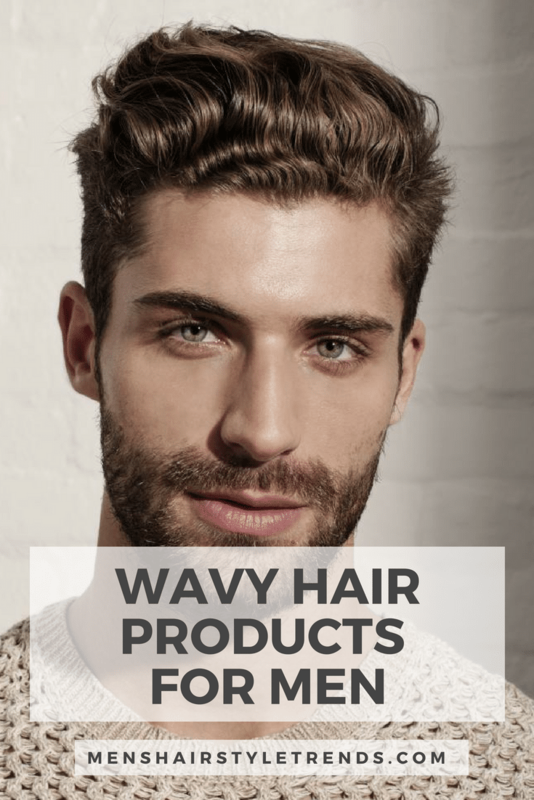 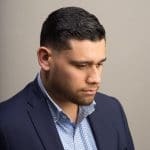 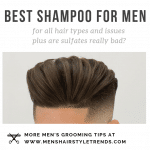 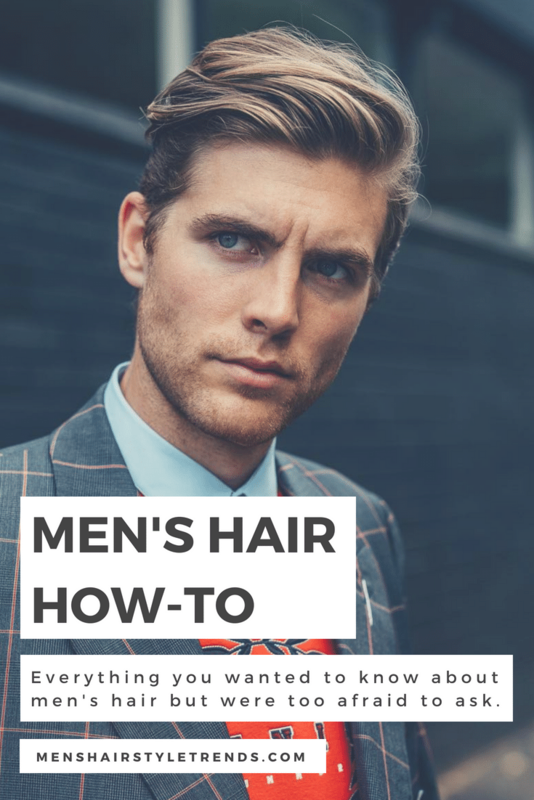 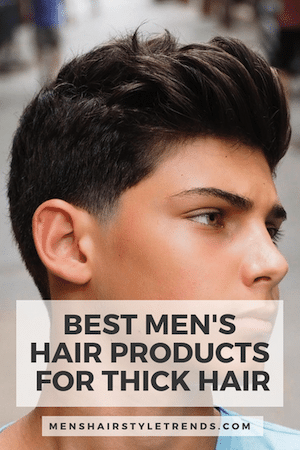 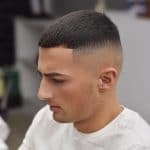 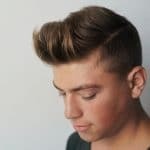 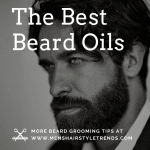 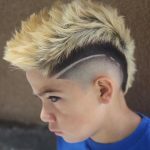 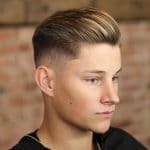 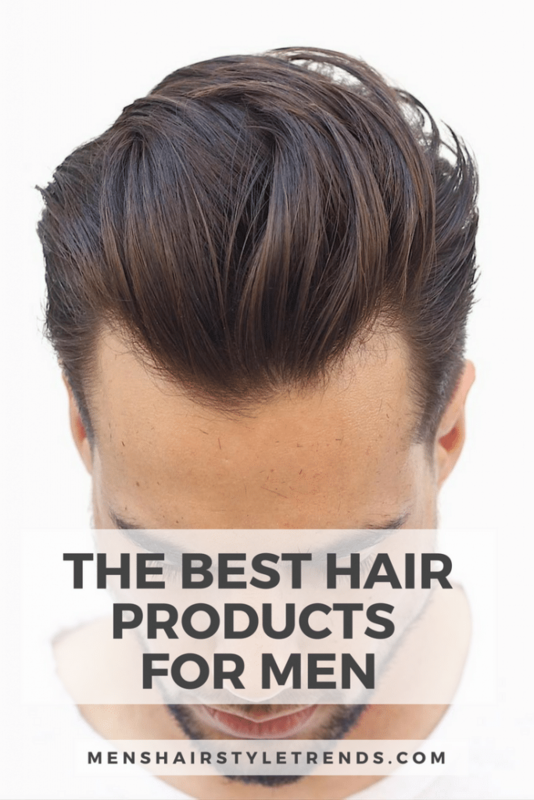 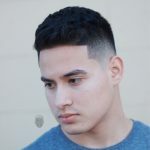 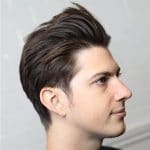 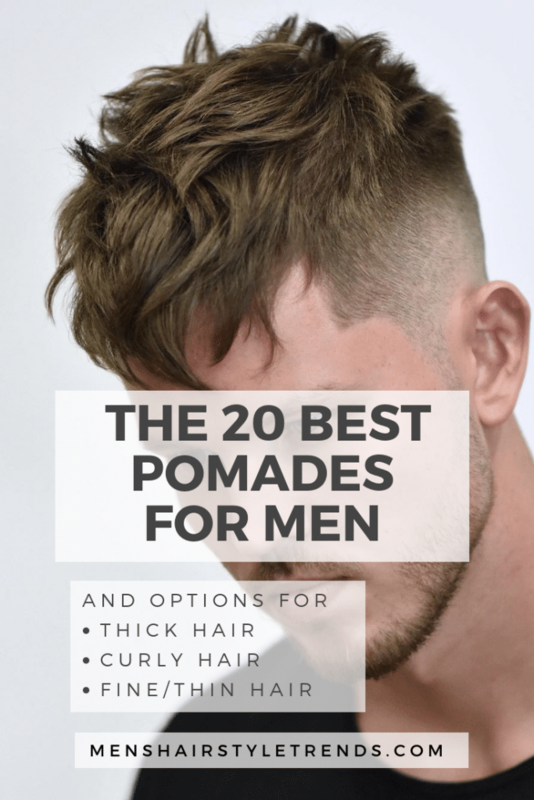 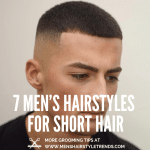 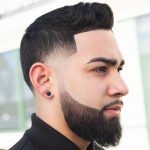 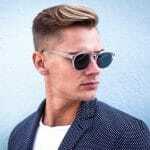 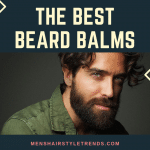 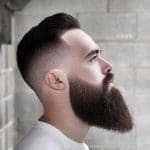 Being bold is a top trend for men’s hair in 2019 and a cool neckline is one way to do that. 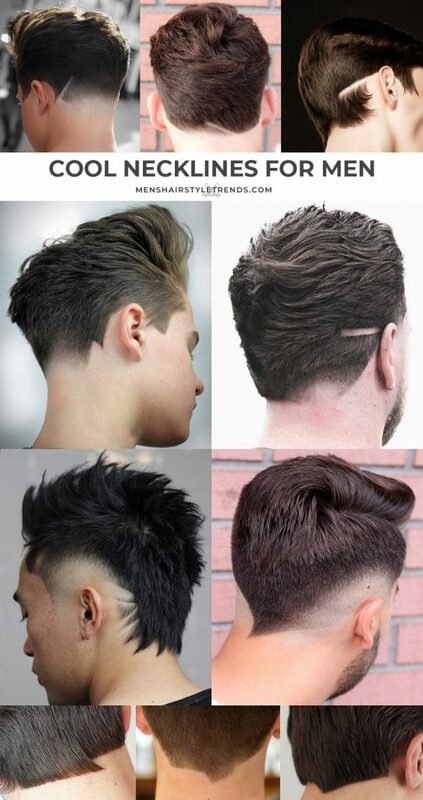 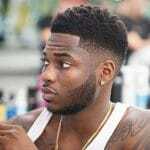 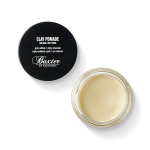 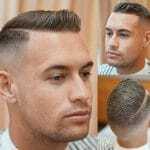 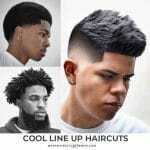 Tapering hair into a pionted V-shape is just one way to end any haircut.